My guest today is Emma Newman. Emma writes dark short stories, science fiction and urban fantasy. Between Two Thorns, the first title in her Split Worlds series was shortlisted for the British Fantasy Society Best Novel and Best Newcomer Awards. Emma is also a professional audiobook narrator and she co-writes and hosts the Hugo-nominated podcast, Tea and Jeopardy. On a personal note, I’m very excited to speak to Emma: When I fell in love with podcasts, one of my early discoveries was the wonderful Tea and Jeopardy and I began following her on Twitter and visiting her blog – which mentions ‘anxiety-wrangling’ in the tagline. It was another piece of evidence I gathered and held close while I was trying to convince myself that my own anxiety need-not necessarily stop me from creating my own stuff. Listen/subscribe to the wonderful Tea & Jeopardy podcast here. 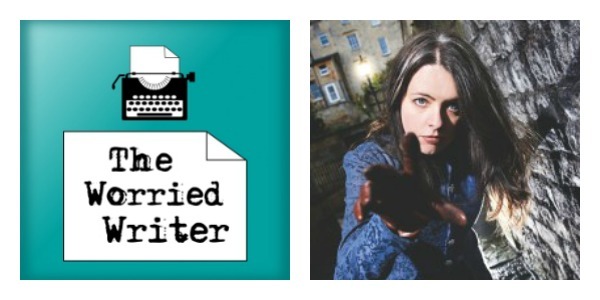 The Worried Writer podcast focuses on the fears, self-doubt and anxieties of the creative life. However, as both Emma and I suffer from anxiety with a capital ‘A’, we do talk a little about our experiences of living and working with an anxiety disorder. It’s very positive, and Emma shares some wonderful coping strategies, but I just wanted to give a (very mild!) trigger warning. In the interview, Emma talks about tenacity and how the grit developed during the pre-publication and submission process is vital after publication, too. Emma’s ‘Agile’ writing process (taken from the software development world!). Includes planning the book in five chapter chunks. And in personal news, it’s publication day for my latest novel, In The Light of What We See. Hurrah! It’s available in audiobook, ebook and paperback. Thank you so much if you take a look! Thank you, too, for listening, subscribing, rating and reviewing the podcast. If you’ve got a suggestion for the show or a question you would like answered, please get in touch. Please spread the word and, if possible, leave a rating for the show on iTunes. I truly appreciate your support. I found your site via your interview with Joanna Penn and wanted to say thank you for the inspiration and wonderful podcast interviews. 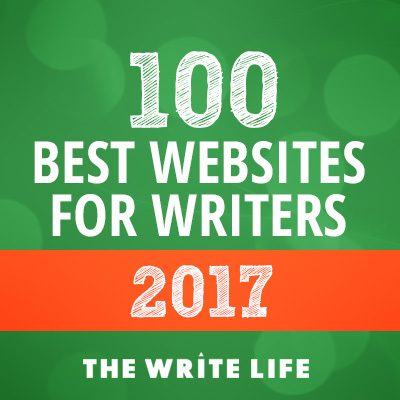 It’s so refreshing to hear that even successful authors suffer from the same agonizing self-doubt and procrastination which I’ve allowed to hamper my writing efforts over the years. I’m now past the 40,000 word mark on my fantasy novel and this interview with Emma was fabulous to listen to.